Comma rules are super subjective. 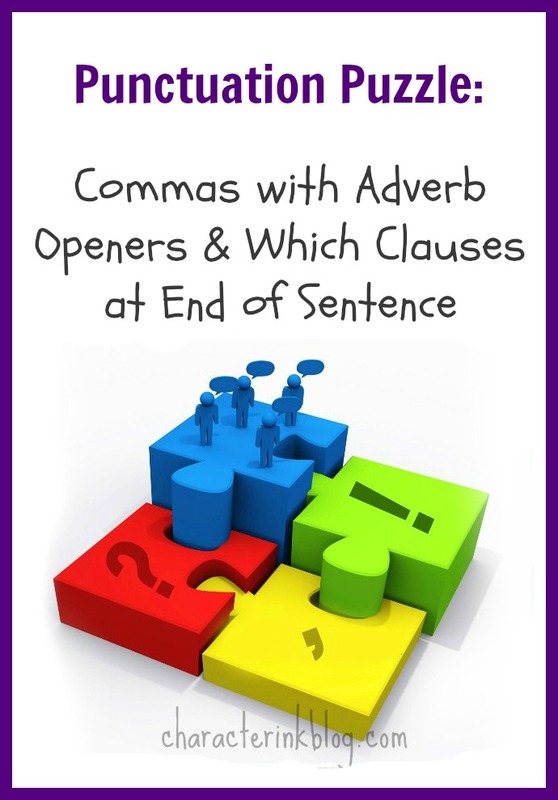 As a matter of fact, I tell my upper high schoolers that commas following sentence openers will generally not be the errors in SAT/ACT/PSAT testing sentences. These rules are that subjective! 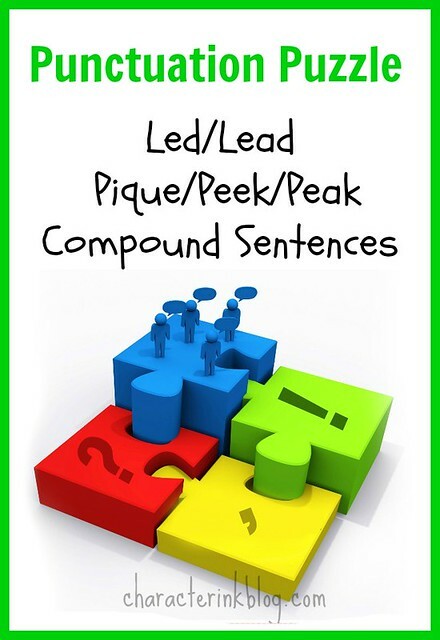 I hear and recognize all of the commas in Zac’s examples in this week’s Punctuation Puzzle. So even though these rules are subjective, we have to have some guidelines to follow, or students will not learn to put commas in anywhere! 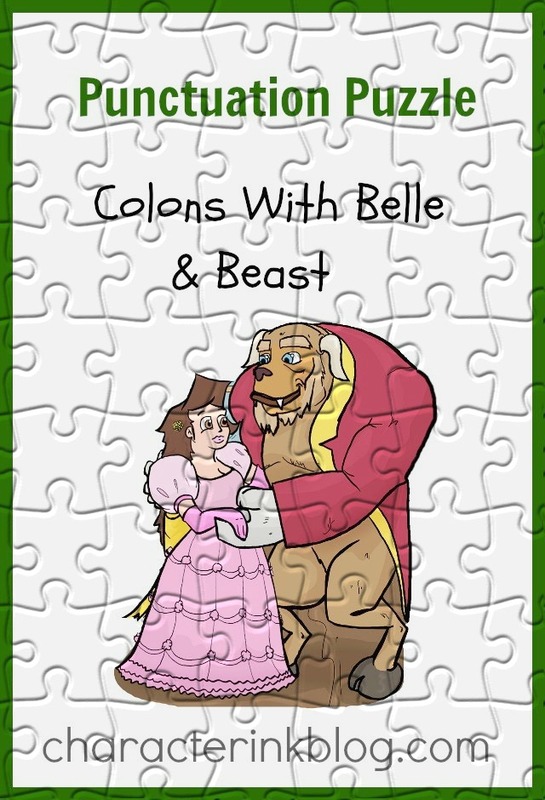 Zac and Cinderella do a great job explaining the RISE and RAISE problems in today’s puzzle. 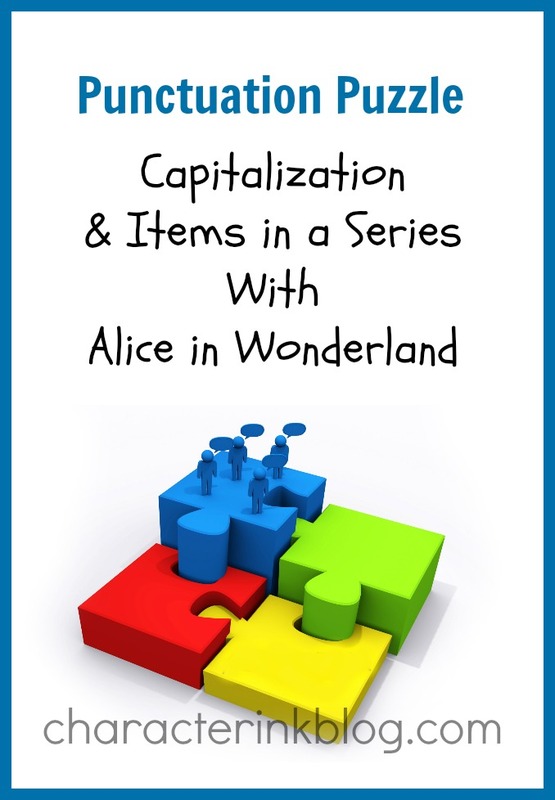 But RISE and RAISE cannot be taught alone—so Zac has prepared two more Punctuation Puzzles scheduled to follow this one about those similar confusing word pairs—Set/Sit and Lay/Lie. He passed the test or He past the test? Go passed the house or Go past the house? Passed and past are super confusing–as evidenced in social media every where. 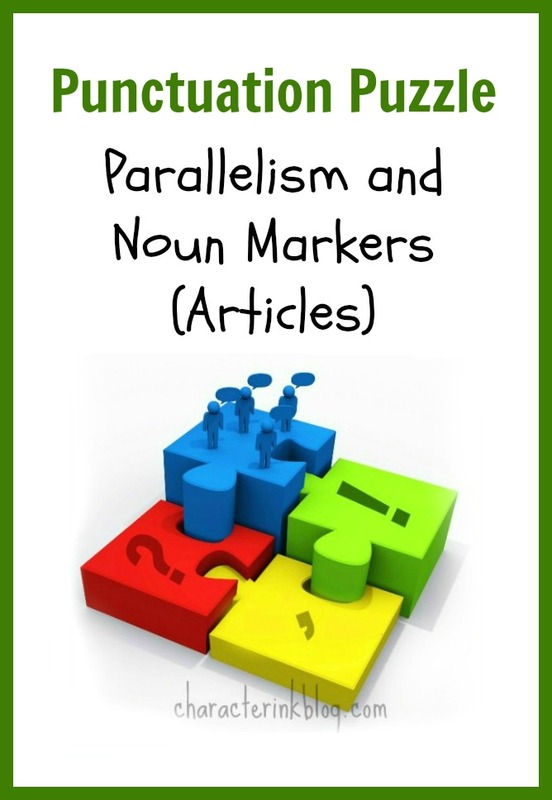 It’s not just students who have trouble with this confusing word pair! Amazing Punctuation Puzzle this week! And not just because it is about a favorite attraction of mine at Disney World. (Btw, 267 days til our next family Disney trip!) Zac does an amazing job explaining sentence openers and comma use……but here is a Teacher Tip that I have been facing a lot lately: Students will never get a good handle on sentence openers (also called introductory material or non-essential information at the beginning of a sentence) UNTIL they have a handle on what a sentence contains. This week’s Punctuation Puzzle has to do with capitalizing references to people and commas with a series of three or more. 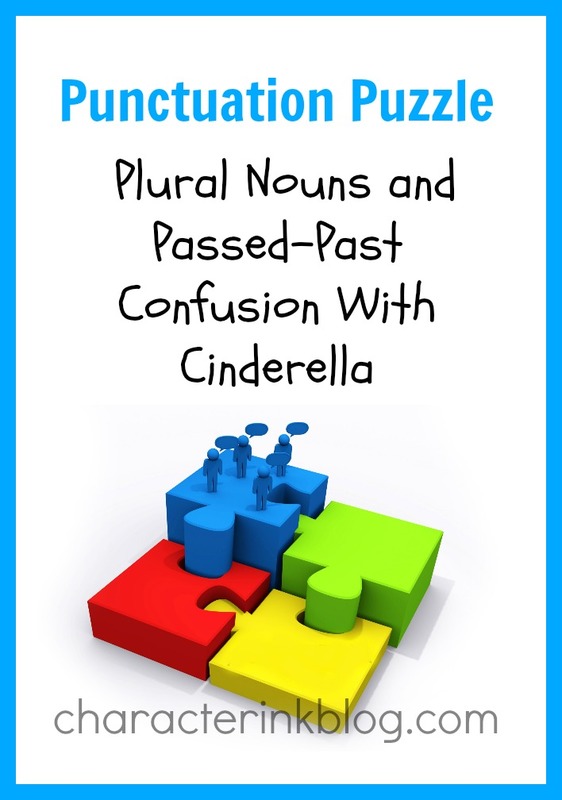 The latter causes much confusion (and is covered, in part, in a recent LL slideshow, “5 Tips for Coordinating Conjunctions”). Moreover, the series of three or more is further confused with the great Oxford Comma debate. 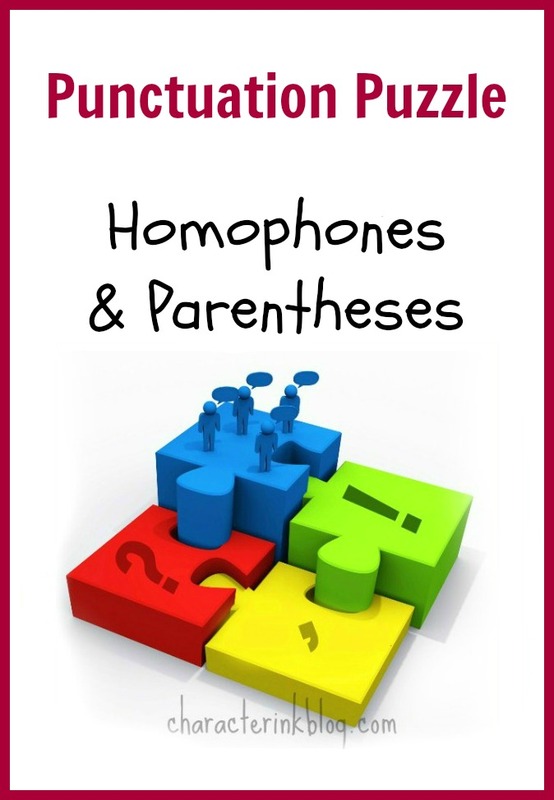 “Homophones. Homophones. Homophones. Homophones!” Did you sing along with the old Veggie Tales song? I have never seen a Veggie Tale video, and I can even sing that! (Along with “Where Is My Hair Brush?”) The song is catchy, but the homophones are often not! They can be downright tricky at times! 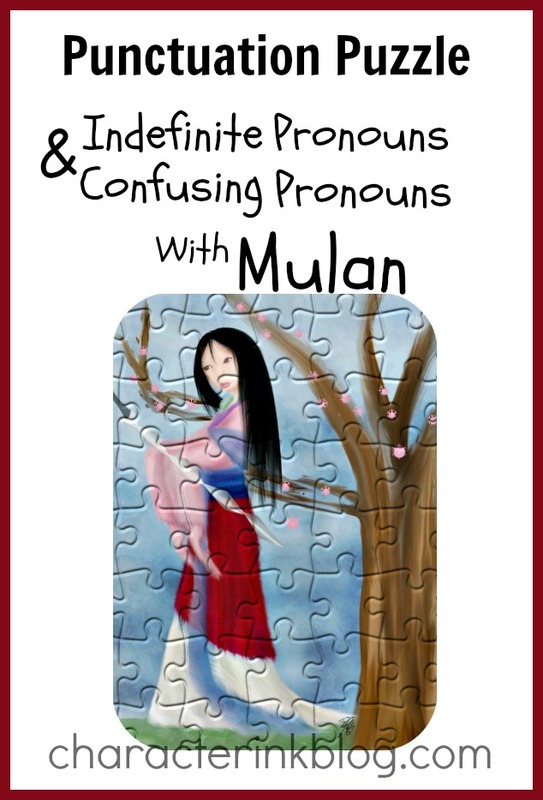 And then there’s parentheses (unrelated to homophones…well, not really…read on! ), but tricky nonetheless. 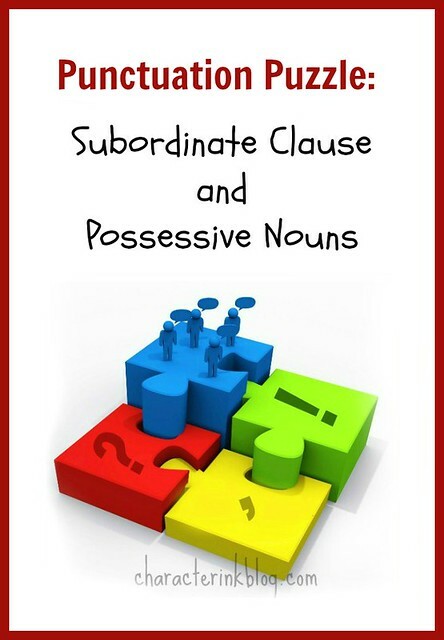 1) When two nouns possess the same thing, only the noun closest to the “possessed” object needs to show possession. 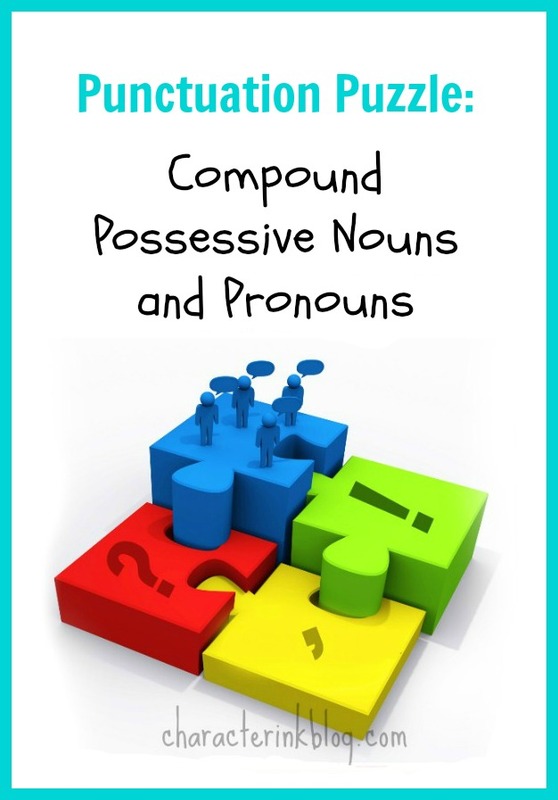 2) When a noun and pronoun both possess something, use a possessive pronoun and show possession to the noun (both). But the most important tricky trick of all is one that is taught incorrectly in many sources and handbooks. 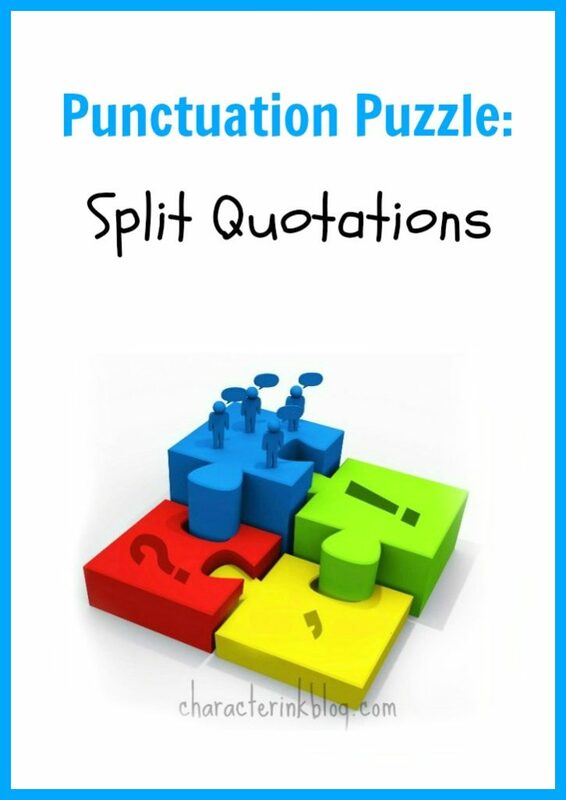 The placement of an apostrophe to show possession is based on whether the word ends in S or not—not whether the word is plural! 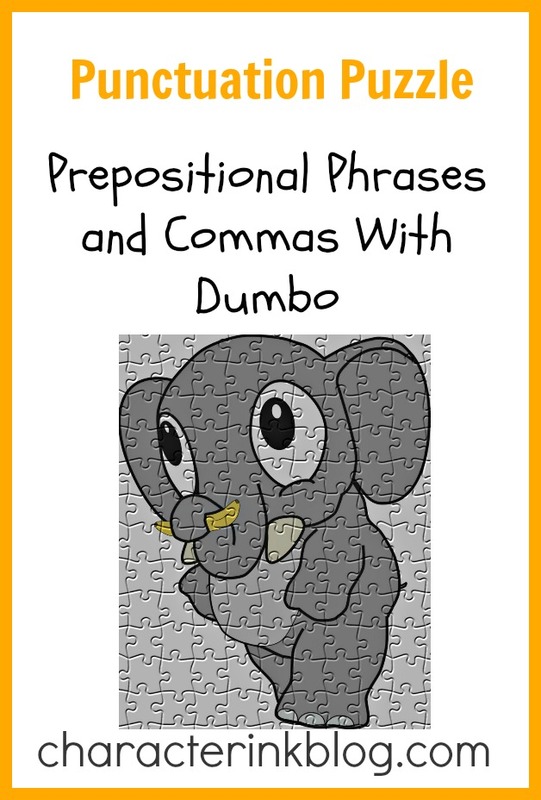 Two of my least favorite things to teach: direct/indirect objects (and predicate nominatives) AND degrees of comparison. (Okay, maybe that is like my four least favorite things to teach!) 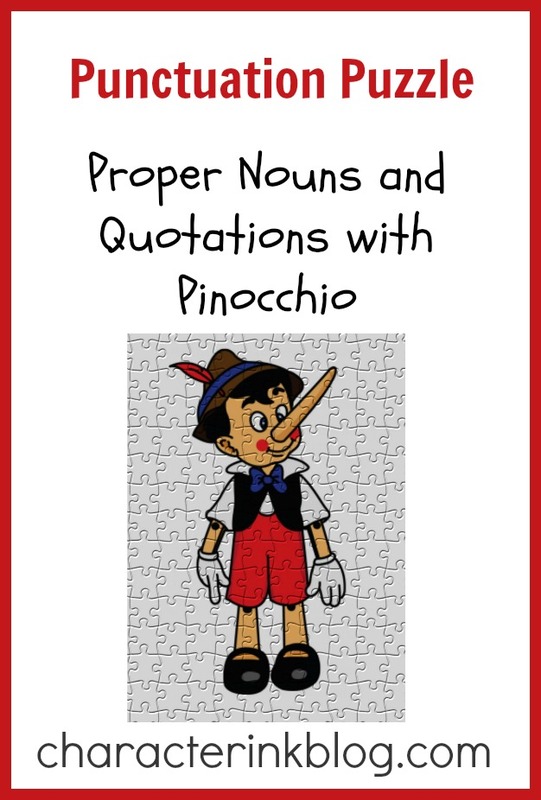 The first ones (direct/indirect/pn) are just soooo complicated (and they can’t just be skipped or I end up with students who write She gave Sara, Joe, and he a letter….agghh…..). 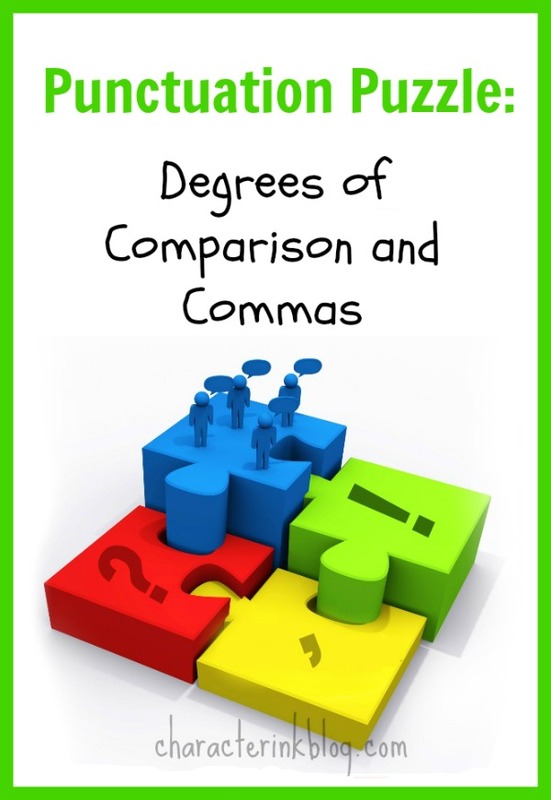 And the latter—degrees of comparison—soooo subjective and vague! Poor students! Since it is the first of September, I assume that you have started school (or maybe Tuesday after Labor Day?) and are having review of many of last year’s concepts. And part of that might be comma review. I have a love-hate relationship with commas (though mostly love!). I love what they do for clarity, sentence rhythm, and reading aloud. 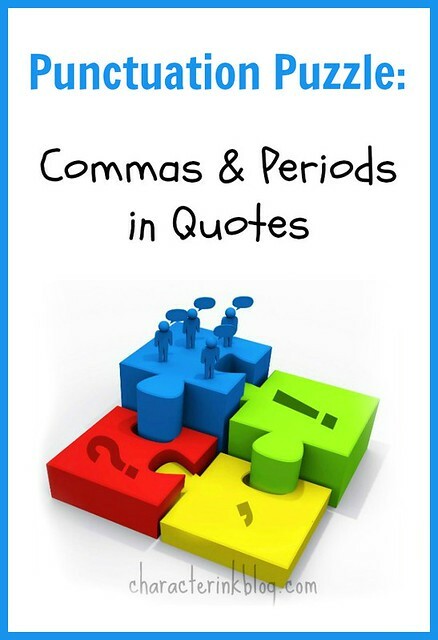 (I read aloud to my kids for two to four hours a day for almost thirty years—commas become very important to the reader with that much reading aloud!) The hate part (though I guess that is a strong word for someone who loves grammar and language arts as much as I do!) is how subjective they are. 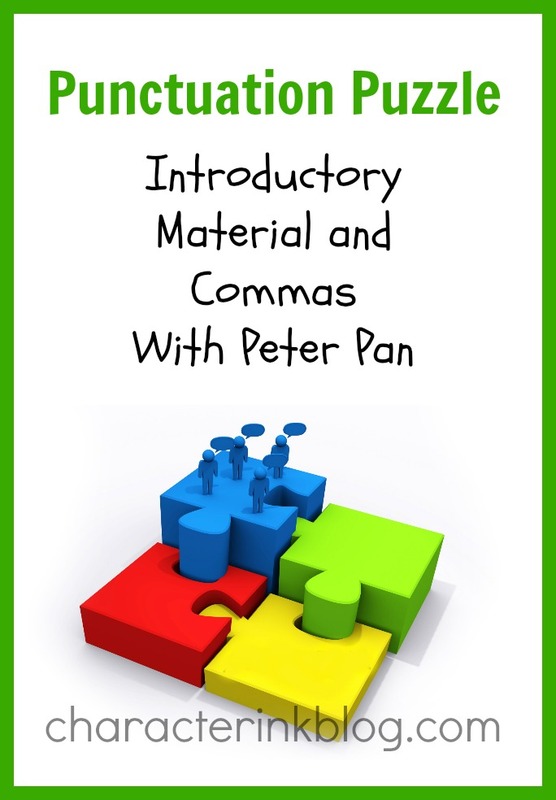 This makes commas especially challenging for students to learn (and for teachers to teach!). My writing assistant, Zachary Kieser, and I are having so much fun coming up with these Punctuation Puzzles! 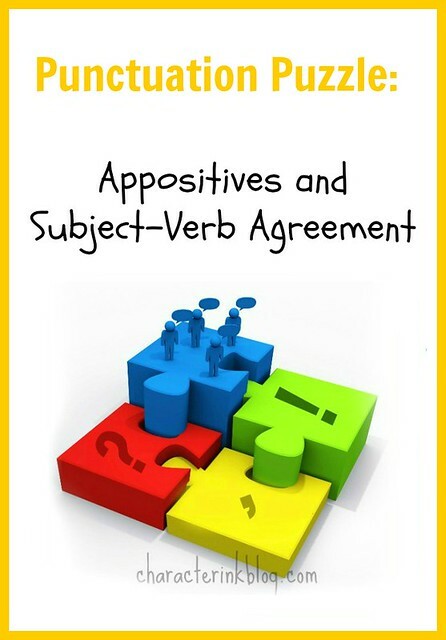 They are interesting ways to brush up on grammar and usage skills that you might be rusty on—and great for junior high and high school students to do with you since the answers are explained thoroughly. Add this to your school day for more learning fun with your kids! 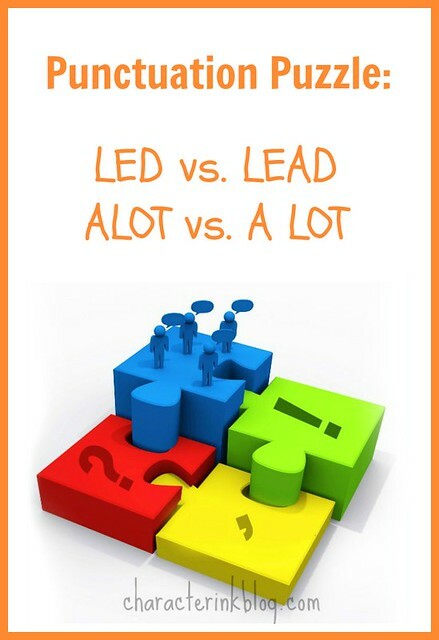 (1) Lead with a short e (rhymes with head) is a metal or pencil lead; (2) Led is the past tense of lead (rhymes with bead). Today we have a PUNCTUATION PUZZLE—plus a couple of other errors for you to find! The shepherd lead them to the brook and they drank alot, because they were very, hot, and thirsty. The shepherd led them to the brook, and they drank a lot because they were very hot and thirsty. They did not object and thus the area was named the Bermuda Triangle. 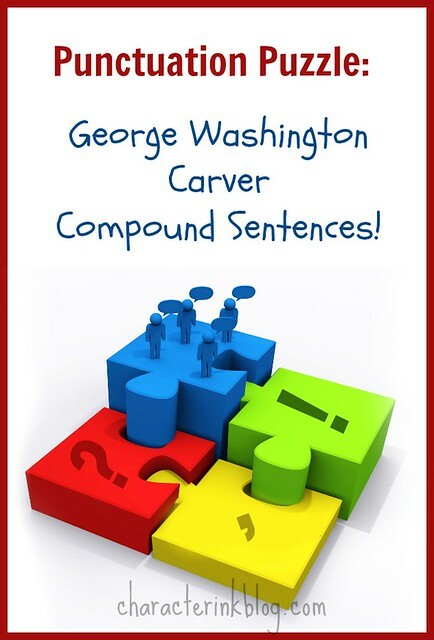 Punctuation Puzzle: George Washington Carver—Compound Sentences! 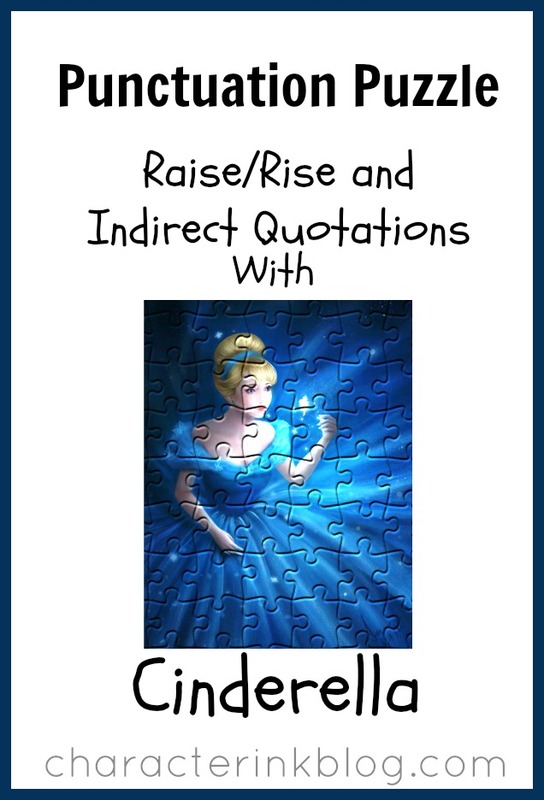 For your Character Ink Cottage Class kids and others with upper level students, do these with them! 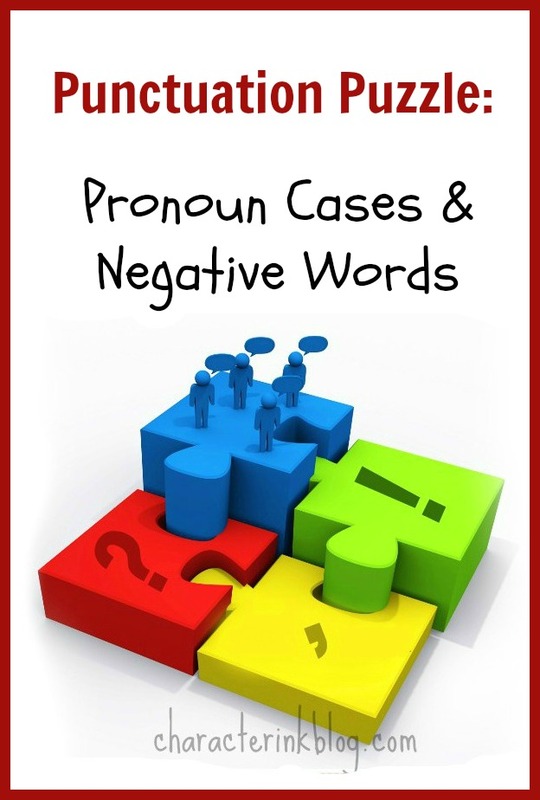 They will be so good for their grammar and usage skill development! Punctuation Puzzle: They did not object and thus the area was named the Bermuda Triangle.